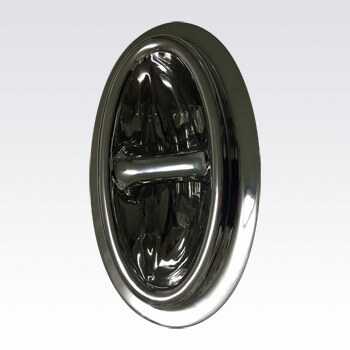 Investment Casting, Lost Wax Casting Manufacturer - Kinfuren Industrial Co.,Ltd. KINFUREN(KFR) INDUSTRIAL Co., LTD, a professional investment casting manufacturer, established in 1994 in Taiwan,Asia. 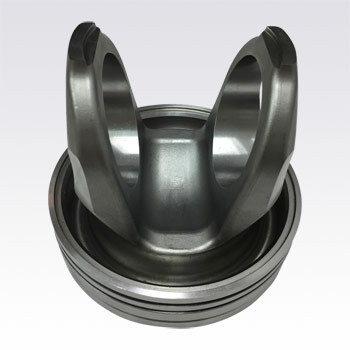 Our company has specialized technologies and expertise in automobile parts, architectural products, food machinery parts, impeller and turbines, pipe & valve parts, marine parts, food machinery parts, fire-fighting equipment parts, industrial machinery parts, optical parts and medical equipment parts. “KFR has became not only the most reliable and long-term supplier but also the technic consultant “, says our customers. Our customers are from all over the world, such in the USA,Japan,Asia,and Arab Republic. We are able to provide total solution, from 3D printing development to mass production, even for the reverse engineering. 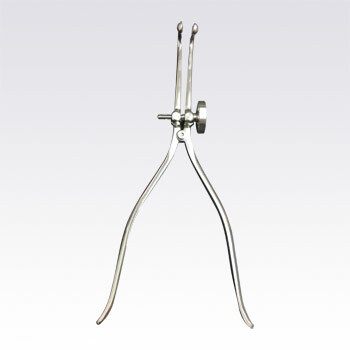 The range of our parts is from 10 gram to 35 kilogram. 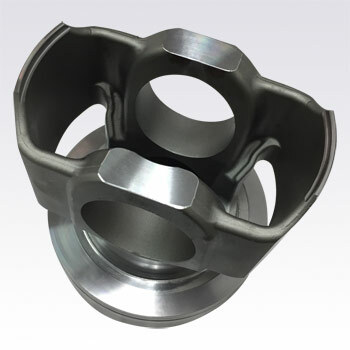 We have a strong alliance to enhance our service not only for the investment casting parts, but also die casting, sand casting, MIM, powder metallurgy, plastic injection and machined parts, to offer the best way and most competitive process, in order to hand our customer an advantage over others. 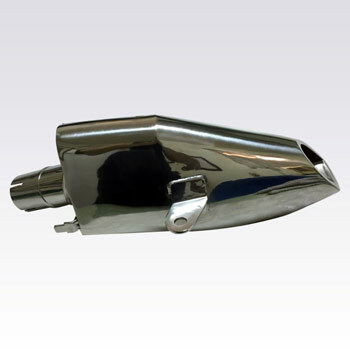 Best Products Our main products also include Aluminum Alloy Casting Parts, Brass Casting Parts, Hand Tool Casting Parts, Marine Casting Parts, Valve Parts, Pipe Parts, and Casting LED Lights, all with superior quality.